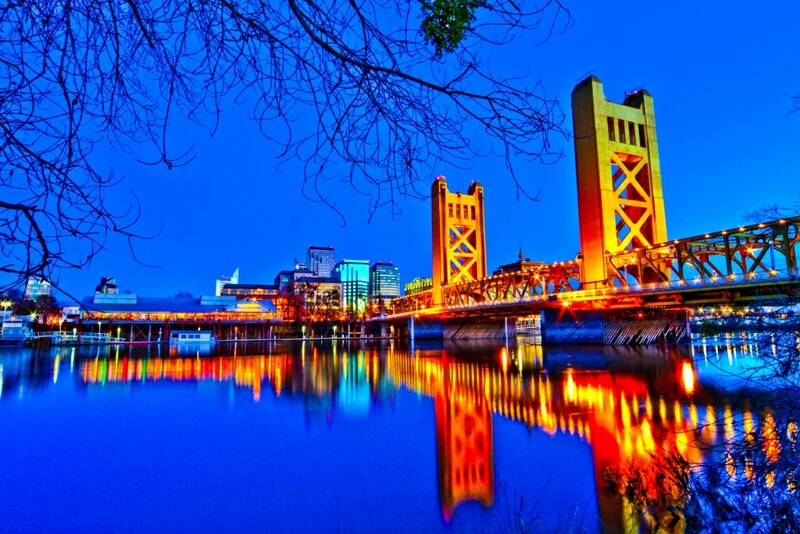 Due to the fact that we’re located here in the California state capital of Sacramento, we are both happy and excited to provide local businesses and companies exactly what it is they need to succeed in our area and beyond. Since we are located in the area, and are familiar with the unique audience of consumers and potential clients … we can help drive all the traffic and potential business to your brand that’s needed for you to succeed. As the largest distributor of specialty produce in the United states, Melissa’s Produce took a bit of time to have a quick sync with would be shared with the world about their company and their viewpoint; by way of a Q&A with their Director of Public Relations… Robert Schueller. 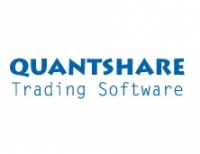 Although focused and dedicated to providing the the most complete and advanced trading solution available, Azouz Gmach of QuantShare.com agreed to participating in an interview with NoReazon.com about their product and industry.